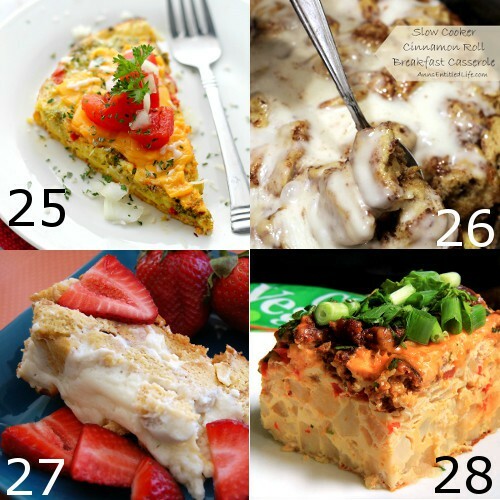 Lots of Crockpot Breakfast Recipes ideas that can be made overnight in the slow cooker! 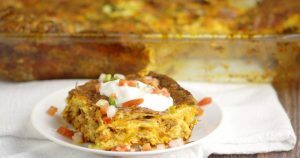 Perfect for feeding company during the holidays and busy mornings! 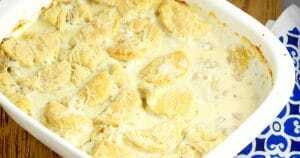 For our first collection of the Crocktober series this month, I wanted to start off with the first meal of the day! 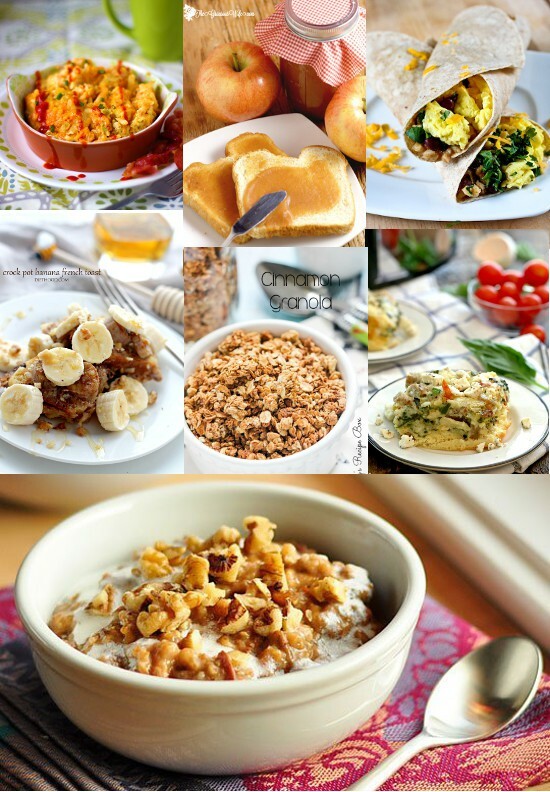 Because who doesn’t love to wake up in the morning to an already-made warm breakfast?! 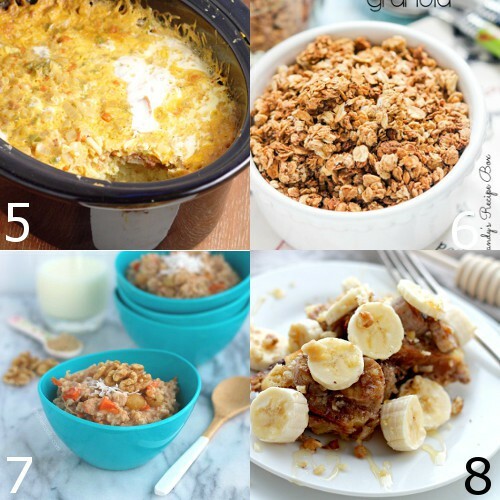 These Crockpot Breakfast Recipes will do the trick, and make a busy go much smoother. 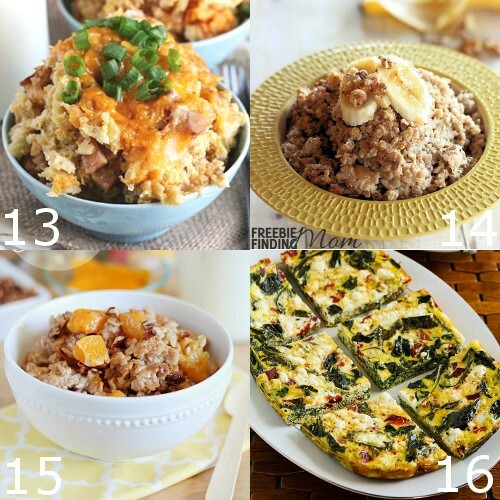 These Crockpot Breakfast Recipes are also great for holidays when you’ll be busy dealing with other things and trying to enjoy the holiday! 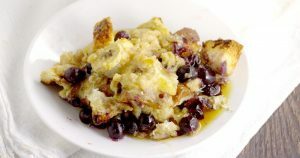 Most of these Crockpot Breakfast Recipes can be made overnight and many are also freezer friendly. 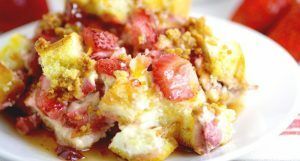 These Crockpot Breakfast Recipes have everything from eggs and casseroles to oatmeal and granola. 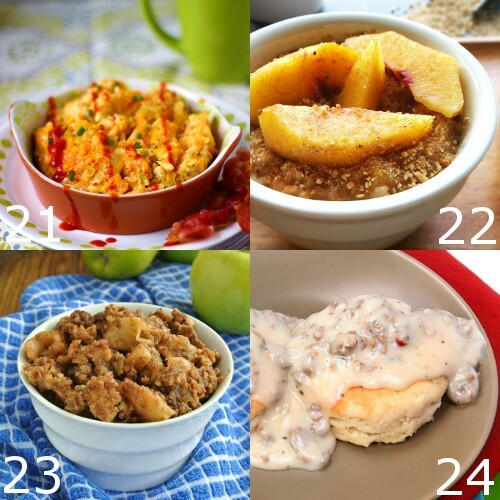 Let me know which Crockpot Breakfast Recipe is your favorite in the comments! 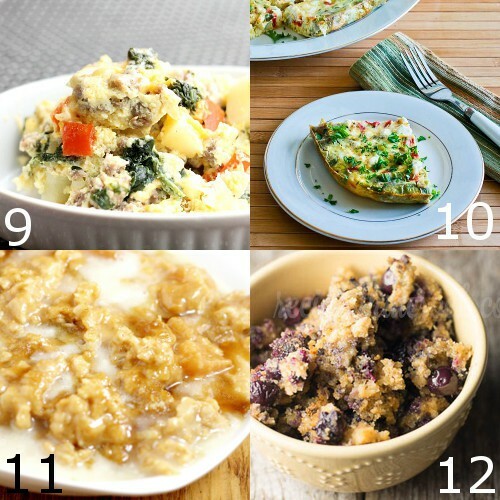 To get the full Crockpot Breakfast Recipes, just click on the corresponding link! 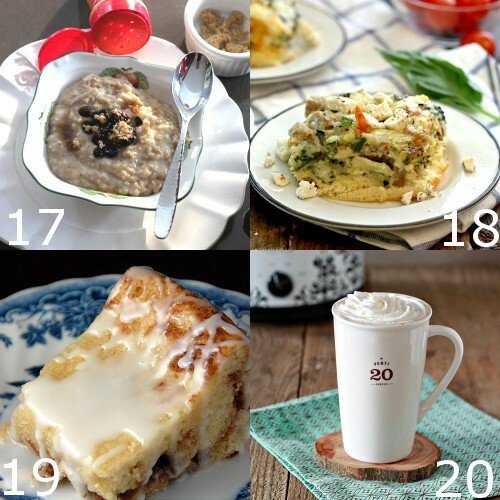 Did you like these Crockpot Breakfast Recipes ideas? 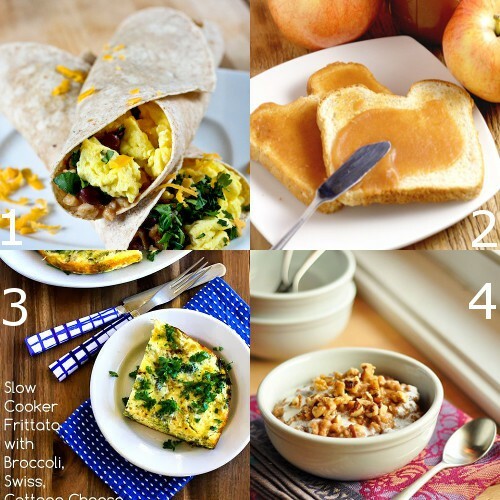 Find more on my Crockpot and Breakfast boards on Pinterest!